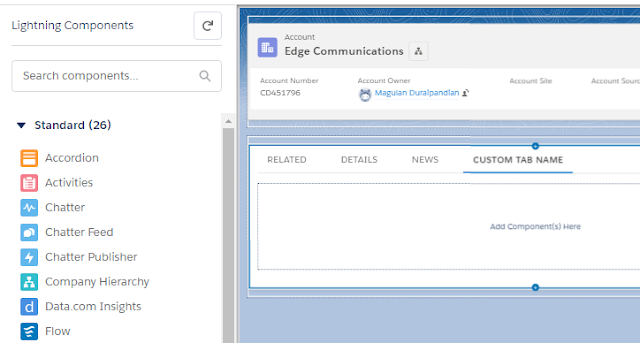 Infallible Techie: How to rename the Feed tab or create custom tab in Lightning Experience? 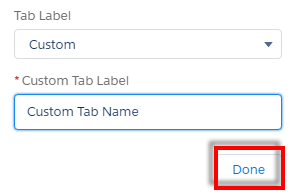 How to rename the Feed tab or create custom tab in Lightning Experience? 2. Click Tab on the left and Add Tab on the right. 3. Click Details and select Custom. 4. Enter any Name and click Done. 5. 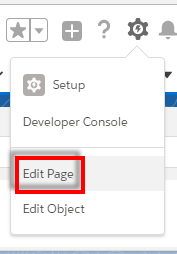 Drag and drop the components from left to the newly created tab.